Why, how and where should researchers share their data? What do research institutions have to gain by embracing Open Science? 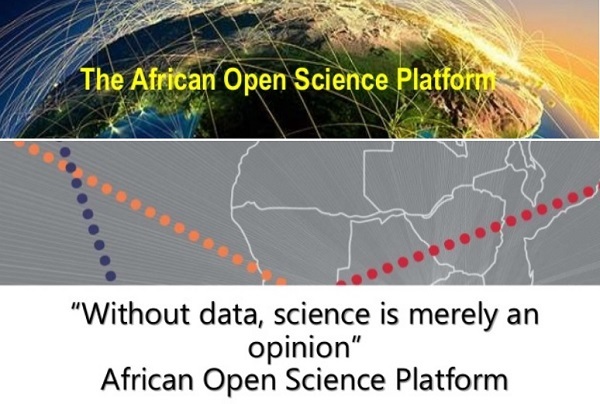 In support of these and other questions about (and practices for) unleashing the power of Open Science through Open Data, in 2016, ASSAf launched The African Open Science Platform (AOSP). The platform is supported by the South African Department of Science and Technology (DST), funded by the National Research Foundation (NRF), and is directed by CODATA, and the Committee on Data of the International Council for Science (ICSU). in order to advance African Open Science Framework, to enhance data accessibility, sharing and impact. through which Open Data policies and the establishment of Data Infrastructures could be discussed and advocated. Must not assume that globally-endorsed incentives have equal traction in local settings. Balancing between data provenance and privacy (defining its access clearance level). Shared standards in support of micro-publishing/micro-citation. Stay tuned for more news from the AOSP website.